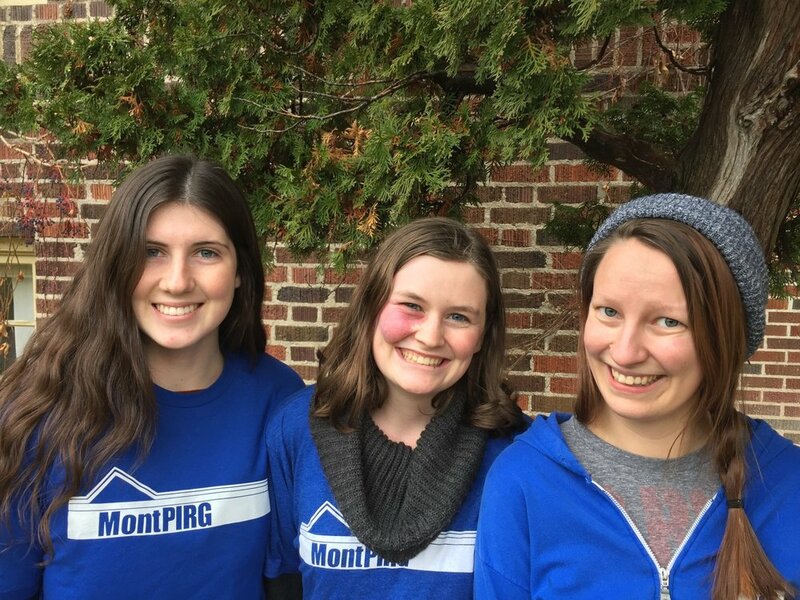 MontPIRG volunteers and interns get ready to knock doors for the successful Mountain Line Mill Levy campaign to expand public transportation in Missoula. "Young people, when informed and empowered, when they realize what they do truly makes a difference, can indeed change the world." MontPIRG has worked for over 35 years to educate and empower the next generation of civic leaders. Our work is focused on giving young Montanans the grassroots organizing skills to be civic leaders in their community. They learn these skills by engaging in hands-on work on campus and across the state to protect our environment, empower young voters, and defend consumer rights. During their time with MontPIRG they learn skills like clipboarding, door knocking, phone calling, event organizing, and campaign planning. In addition to the work they do in the field these young leaders are trained in campaign management, fundraising, communications, lobbying, and more. We believe that now more than ever, we need strong advocates for the issues that matter. No one becomes a leader by accident, which is why we are so dedicated to helping young leaders find their voice and build up their skills to create change. MontPIRG is proud to have a legacy of leaders who have built upon the skills they have learned at MontPIRG to become leaders in their communities, states, and across our nation. Take a look at our testimonies page to hear directly from the leaders MontPIRG has produced about what they learned by being a part of the MontPIRG leadership development program.